The DVD feature music playied by period guitars. The DVD Guitar Through the Ages (Violao de Todos os Tempos) tell the history of the guitar since the Babylon to the modern days, presenting music from the very first publication for a guitar-related instrument (El Maestro, by Luys Milan, printed on 1536), to the modern days, playied on a vihuela (15th Century), a Baroque Theorboed Guitar (18th Century), a Romantic Guitar (19th Century), and a Modern guitar. 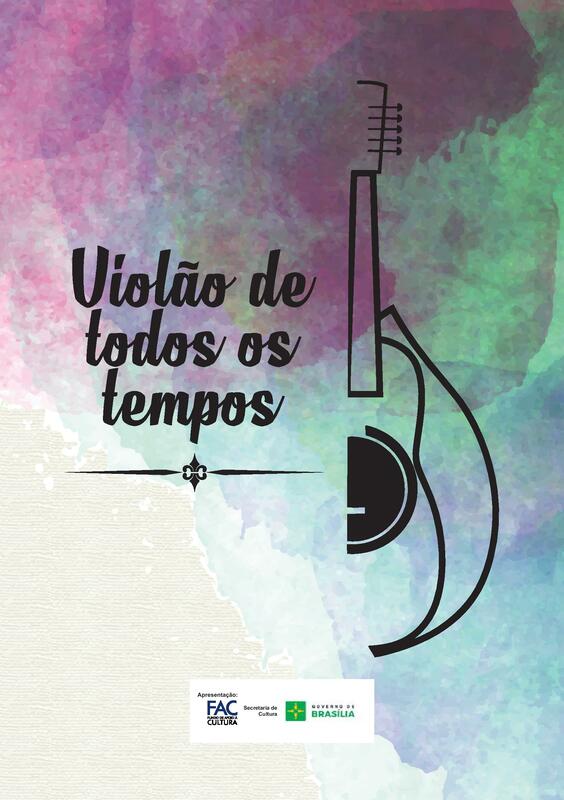 The recordings were made during outreach concerts in junior and high schools in Brasilia, Brazil. The DVD features a booklet telling the history of the guitar.